Like London buses, you wait for ages for some interesting PSP news and then two stories come along at once. Following the earlier news that Sky has launched it's Go!View service for Sony's handheld, the new firmware update 4.05 is also due to hit any day now. Sony's PlayStation Portable is getting a number of improvements, including some new visualizations to keep your eyes entertained as you listen to music on the go with your PSP. 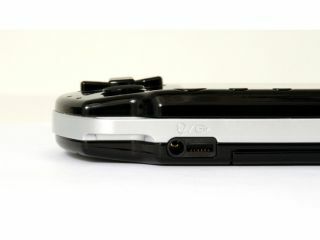 "I wanted to give a quick heads up to everyone that a new PSP firmware update, v4.05, will be released soon. We know that more and more of you are listening to music on your PSP, and this update will add new visualizers for music playback, among other features. Enjoy!" Expect more PSP news from Sony's E3 conference tomorrow morning (west coast US) or early evening (for our UK readers).